We are in the thick of comfort food season. I’ve been craving stews and soups that are full of meat and veggies in a thick sauce. Love serving my Best Beef Stew (under Wednesday’s Meal Plan) with a crusty bread slathered with butter. Mmmm. That is heaven right there to me. Ha! Also, I am sharing a few of my favorite casserole recipes below. Casseroles are honestly the ugliest meals to serve but they are so satisfying, right? 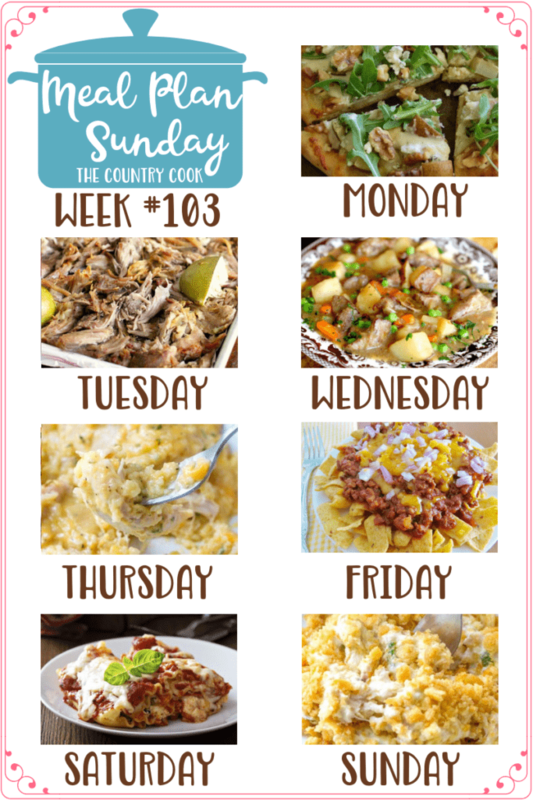 Be sure to check out the Ritz Chicken Casserole and the Crock Pot Cheesy Chicken & Rice recipes below.